Sell of Comet red hand flare in Panama – this signals can be found all over the world on bridges, liferafts and lifeboats of merchant ships, fishing boats and yachts. 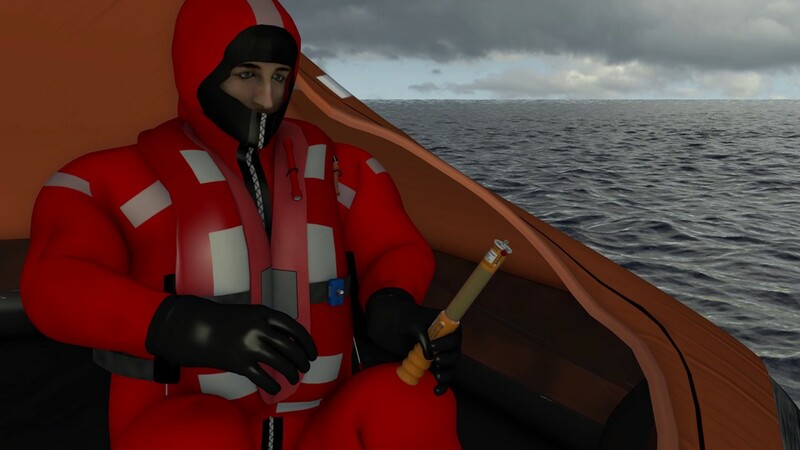 The visual lifesavers at sea are produced according to ISO 9001 & ISO 15736 standards and meet the international approval guidelines according to SOLAS, MED & USCG. The Comet Red Handflare conforms to SOLAS 74/88 as amended. Designed to withstand exceptional environmental exposure and to perform reliably even after immersion in water. Featuring a unique telescopic handle with improved grip, making it very compact for stowage. Easily extended for safe handling and operation by pull wire igniter. Produces hot red flame for 60 seconds at 15000 candela. For use day or night the Comet red hand flare is a short-range distress signal used to pinpoint position. May be carried on the ship’s bridge and is a requirement in ship’s lifeboats and life rafts. The hand flare is suitable for use on other commercial and recreational boats. Also available is the Comet White Collision Warn-off hand flare which is for use day or night when a collision danger exists or for the illumination of small areas outside. Ideally, both products should be stored in the robust, specially designed Polybottle, or in a dry, easily accessed location at ambient temperature. Pull out red end until telescopic tube is fully extended and engaged. Unscrew red end cap and point away. Pull ball out sharply to fire. Hold at arms length. Point Downwind. End plug ejects after 2 seconds delay.